At Mount St. Joseph Girls’ College, we know that girls learn best and flourish when they feel respected, safe, connected and valued as members of our community. We are a Catholic community that recognises that each young person is made in the image of Christ and, as such, work alongside our learners through adolescence. We work in partnership with our families to ensure we meet the social, emotional and wellbeing needs of our students. Our faith tradition anchors our students’ spirituality and promotes a connection with the Universal, national and local Church. Adolescence can be a challenging time for young women as they seek to determine their identity amongst the many mixed messages presented by the media and the pressure of society to conform. We promote a sense of self and the importance of others that comes with being in a community. Our approach to wellbeing is based upon Horizons of Hope and is a blend of proactive programs, positive learning classroom experiences and that successful learning develops one's wellbeing. At Mount St. Joseph Girls' College, we believe that the connection between learning, faith and student wellbeing is interwoven and we need to harness all three attributes to grow our young people. The proactive approaches are intended to give the students a pastoral sense of belonging, educate them about the choices they make and nurture the self-esteem they each need to live fully. Our support structures include a strong learning mentor structure and comprehensive support staff and processes when a specific wellbeing need arises. The Student Charter has its basis in the College Mission Statement. Students have a responsibility to uphold this Charter at all times. Students are expected to contribute to our caring and inclusive environment by making all members feel valued and safe. Students are expected to contribute to our positive learning environment by striving to achieve their best and encouraging all others to do the same. Students are expected to conduct themselves in a safe and respectful manner by caring for themselves and others and caring for their own property, the property of others and that of the College. Students are expected to wear their uniform correctly. 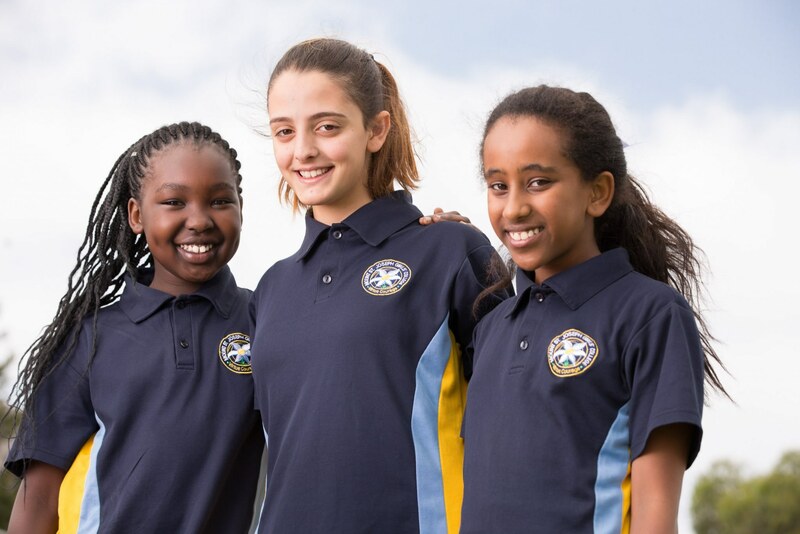 The sense of belonging that underpins healthy relationships and self-esteem in our school begins with our pastoral care structure that links every girl with a Learning Mentor Group of peers and a Learning Mentor each year at Years 7, 8 and 9. In our Senior School, we have adopted a vertical Learning Mentor Structure whereby students are in their Houses and are with the same group of peers and the one Learning Mentor for three years. So much can be learnt from their older peers and the constancy of having one pivotal teacher in the Senior Years ensures our students have a strong advocate and an adult who knows her well as learner and young person. The Learning Mentor holds a pivotal role in the advocacy, connectedness and care of each of the girls in their Learning Mentor Group. To complement the guidance within the Learning Mentor Group, proactive wellbeing pastoral programs operate from Years 7-12 in which students have the opportunity to identify and learn about some of the specific issues that may be presenting at the various stages of their journey towards adulthood. Positive Wellbeing enables issues of student safety, bullying, safety and connectivity to be addressed. Our Wellness Centre, situated alongside our Chapel, promotes emotional and spiritual wellbeing. Within the Wellness Centre is the College Chapel and individual and group counselling space. Individual counselling, coupled with group programs, designed to meet the specific needs of some our students from Young Carers, anxiety, dealing with grief and loss, exam preparation techniques and stress management our students are nurtured to grow to be the best person they can be. Our College is mindful of the need for more targeted wellbeing intervention at some points in the journey of adolescence. There is a dynamic and responsive Counselling team made up of a qualified psychologist and social worker. Their expertise offers students and/or family members accessible support within our community. Both counsellors also have a breadth of knowledge about avenues of support for physical and mental health in the wider community. Student are free to seek support via confidential counselling sessions on site and parents may also seek parenting advice or family support through the College counsellors. The expertise of the counsellors further extends the training and skills of our teaching and support staff in nurturing the wellbeing of all our girls. In this manner, a team approach by staff provides for the holistic support of the girls in our care. As a philosophy, Restorative Justice provides schools with a framework of management that moves away from the traditional punitive response. While still providing limits and consequences, it looks for ways to repair the damaged relationships and improve existing relationships. Restorative Practices in Catholic School communities such as Mount St. Joseph Girls' College are focused on helping young people become aware of the impact of their behaviour on others through personal accountability and learning from a conflict situation. An important component is restoring the harm but still following through with consequences for the student(s). Restorative skills in the way we interact with young people, using teachable moments to enhance learning. Be future-focused and talk about how to make things right. Using restorative practices at our College means that students, teachers and parents will work collaboratively to develop solutions to misbehaviour, thus the benefits are real as they will be evident in the student/teacher, student/student, parent/teacher interactions and in the respectful, positive school climate that is felt and seen by all. Our College recognises the need for significant support at the time of key transitions in secondary education. Provision of required information to parents, carers and students in a timely manner in the months prior to commencement. A primary school visitation program involving Mount St. Joseph Girls' College staff and students. An Orientation Day program with significant involvement of the College Student Leadership Team representatives from a range of year levels. Student Voice is an integral part of the Mount St. Joseph Girls' College community. We believe that the College can only fully grow and develop when our students can actively contribute to their school. We have a successful leadership program designed to foster and harness the leadership qualities of all our students. Each Learning Mentor Group has a Class Captain, we have House Leaders, Wellbeing, Academic, Arts, Ministry, Social Justice and College Captains at Years 9 and 12. At Year 9, our students can nominate to be College Ambassadors. At Year 10 students can nominate to become Peer Support Leaders to work with our new Year 7 students. At Year 11 our students can train to become a Supportive Friend, a program designed to support new students at any year level in the College. Year 9 is a time when the skills of collaboration, creativity, critical thinking and communication need to be harnessed and challenged. Our dynamic Year 9 program is student led and encourages our students to seek a passion, a joy or deep personal interest. 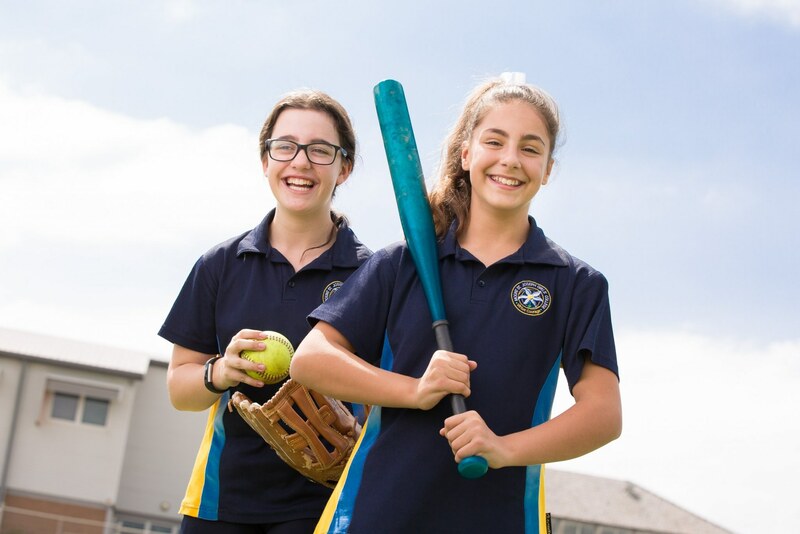 Working in smaller teams, our students are involved in cross curricula programs exploring their own personal passion, combining the strengths of wellbeing, learning and faith.